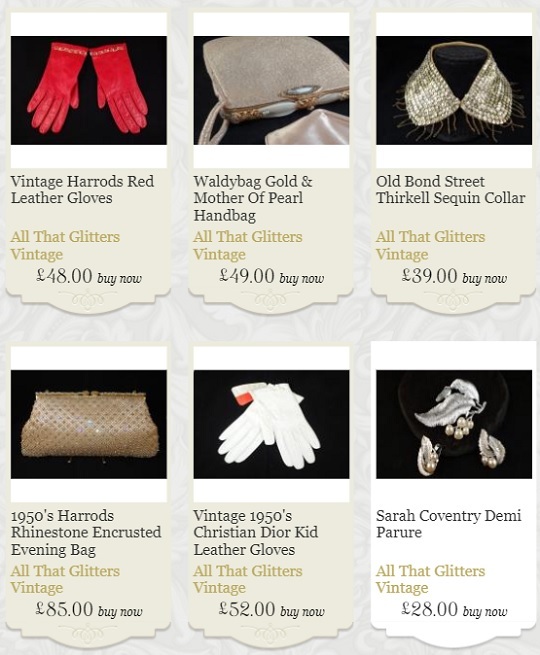 Event Trader Showcase: All That Glitters Vintage, Vintybits. If you trade at events and would like to feature in Event Trader Showcases then sign-up now for the Online Vintage Fair no tie-in 30 Day Free Trial. 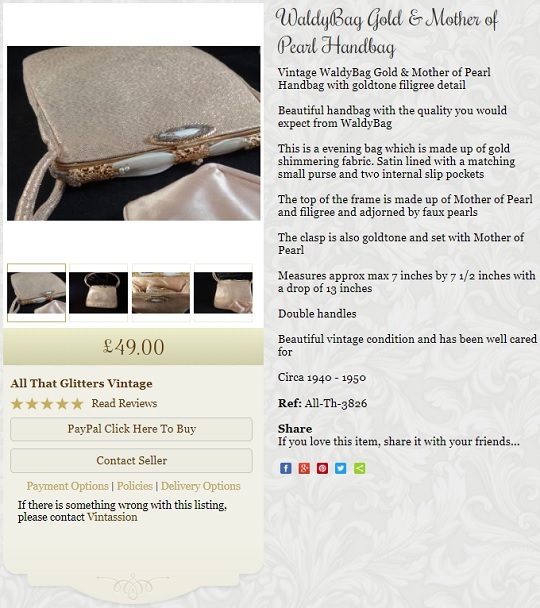 Enjoy browsing Event Trader Showcases at the Online Vintage Fair and the treasure troves of vintage, retro, upcycled and handcrafted at the fab vintage events and fairs listed on the #1 VINTAGE EVENTS FINDER.